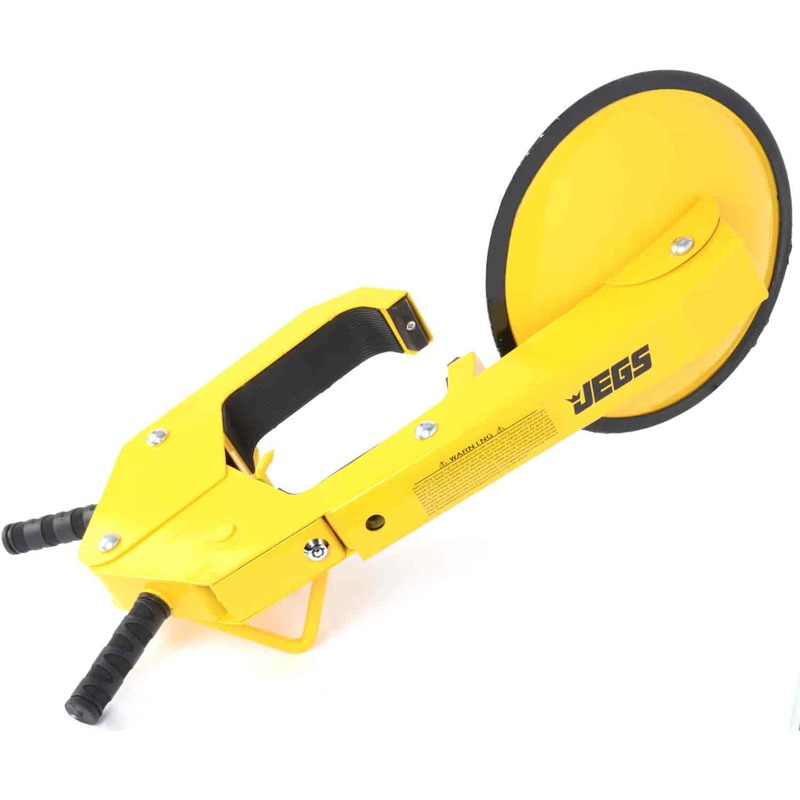 JEGS Wheel Lock not only prevents theft of your trailer but also your wheel. The heavy-duty steel disc covers lugs nuts which prevents tire removal. Easily adjusts to fit many different size tires and wheels. The wheel lock has an adjusting arm so you can tighten the disc closer to the lug nuts on deeper wheels. Includes two keys. Weighs approximately 17 pounds.